[OFFICIAL] How to Download Videos on Mac? Part 1. 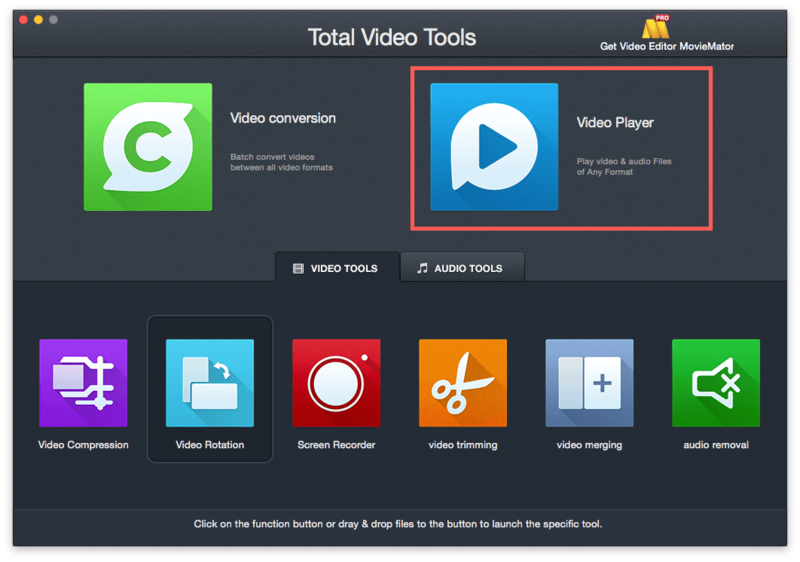 How to (batch) convert video or audio to any format on Mac? Part 2. How to play .mp4 video, .mov video or any other format on Mac? Part 3. How to quickly edit video or audio on Mac? Run the program from Launchpad or Applications folder. Then select the “Video conversion” function in the entering interface. Simply drag the media files you'd like to convert to the main interface directly for conversion. Select an output format from the output format list. As you see, there are various output options: Video, Audio, Devices, HD, Web. 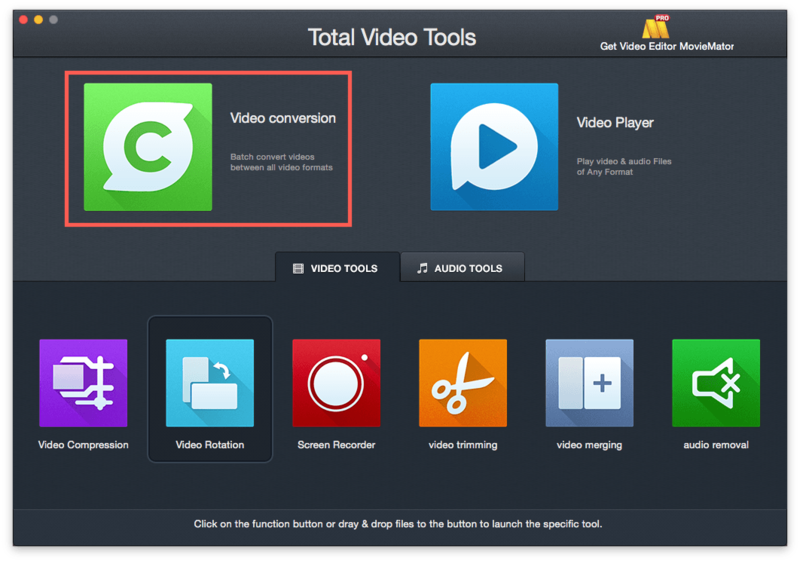 Simply browse to select the one you want and click Convert to begin your video conversion. locate the destination you want to save. Run the program from Launchpad or Applications folder. Then select the “Video Player” function in the entering interface. Click "Open" in the File menu to select files or drag and drop the files you want to play directly into the program. 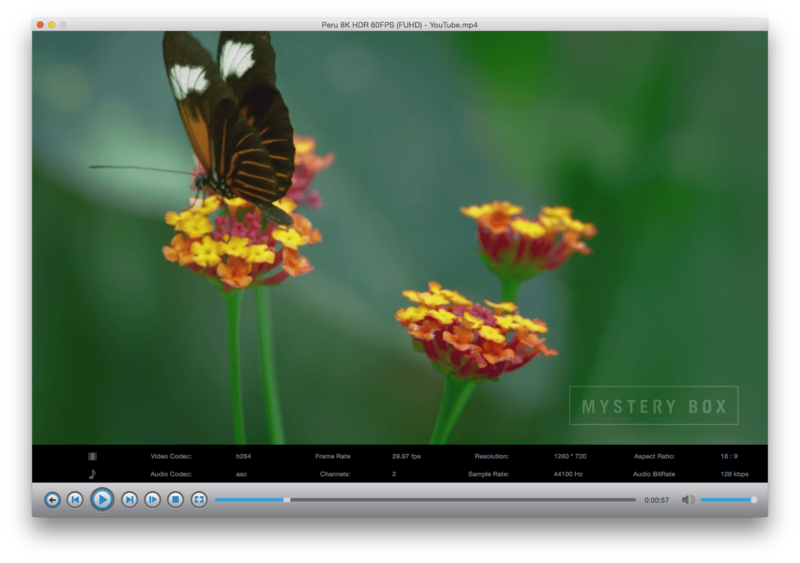 Total Video Tools for Mac provides many essential audio and video editing tools for you to quickly and easily trim/cut/rotate/merge/extract/compress media files on Mac. Run the program from Launchpad or Applications folder. Then select the corresponding function in the “VIDEO TOOLS” or “AUDIO TOOLS” category upon entering the program. Simply drag the media files you'd like to convert to the main interface directly for editing. Select an output format from the output format list. As you see, there are various output options: Video, Audio, Devices, HD, Web. Simply browse to select the one you want and click Convert to begin your video conversion. locate the folder you want to save.